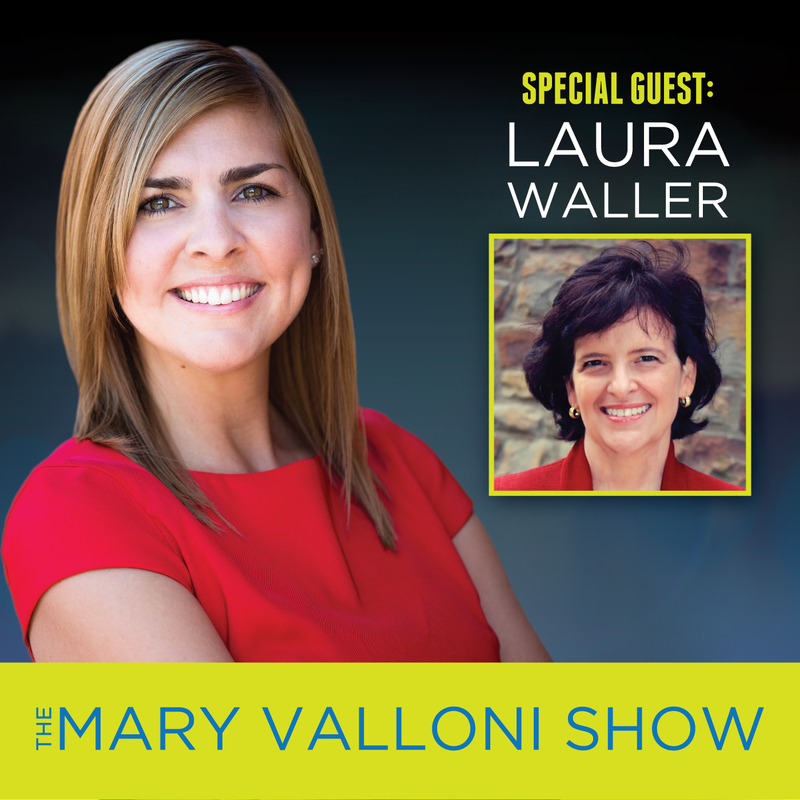 Today’s guest is wealth advisor, Laura Waller, with P3 Life Builders where she focuses on helping for profit and nonprofit leaders to live a life of Purpose, Power, and Prosperity. Mark your calendar for Wednesday, December 5th at 1pm and join Mary and nonprofit strategic advisor, Joel Kessel, for the FREE Online Training on the “7 Year-End Fundraising Secrets Every Nonprofit Should Know”. To register, go to https://www.maryvalloni.com/7secrets. Episode 113 – Is Cold-Calling a Good Idea?